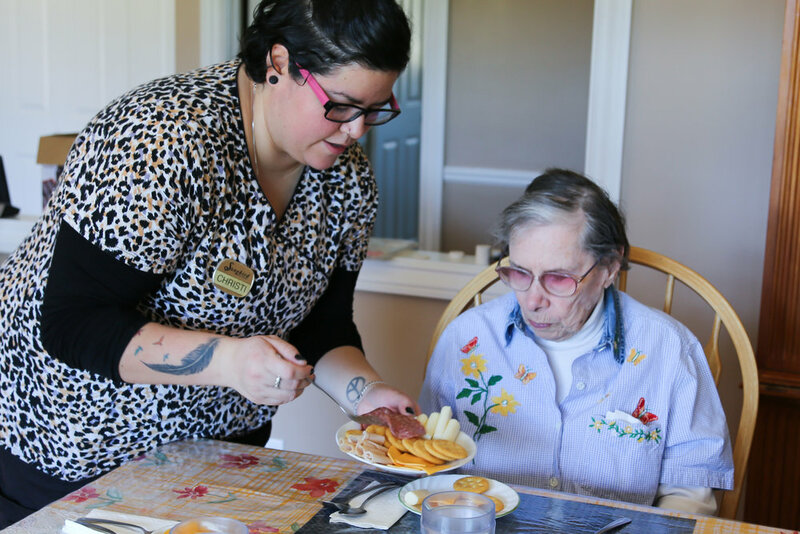 For years, we've held to a simple mission: Provide the highest level of elder care possible in a compassionate, serene, family setting. 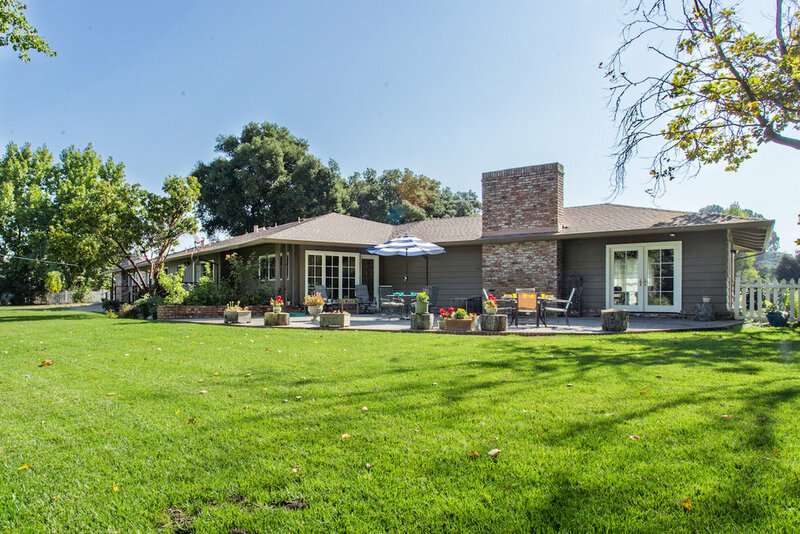 Our large ranch house is the perfect size to provide both peaceful privacy and a lively social environment for our residents. 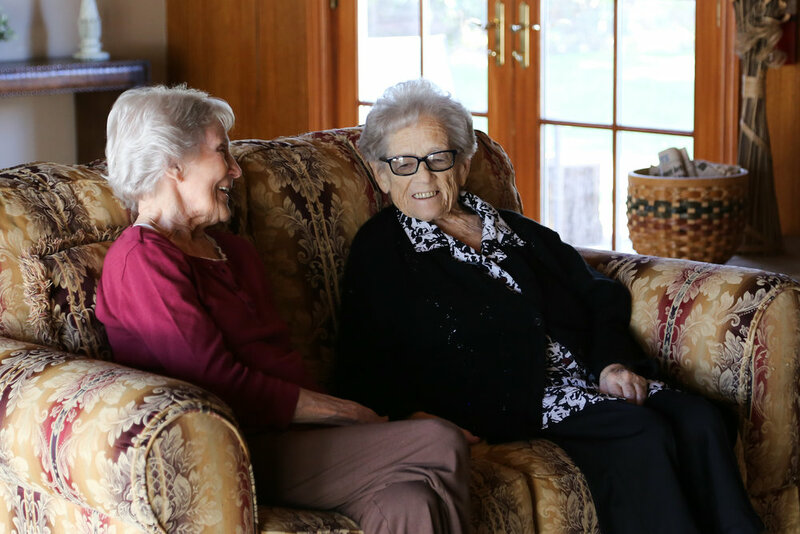 Our Care Team boasts many years of experience in eldercare, close ties with the healthcare community in Monterey and Salinas, and a firm understanding of the special challenges faced by seniors and their families. We invite you to visit our Toro Park location to experience the difference in quality and care provided by a family owned and operated assisted living home.